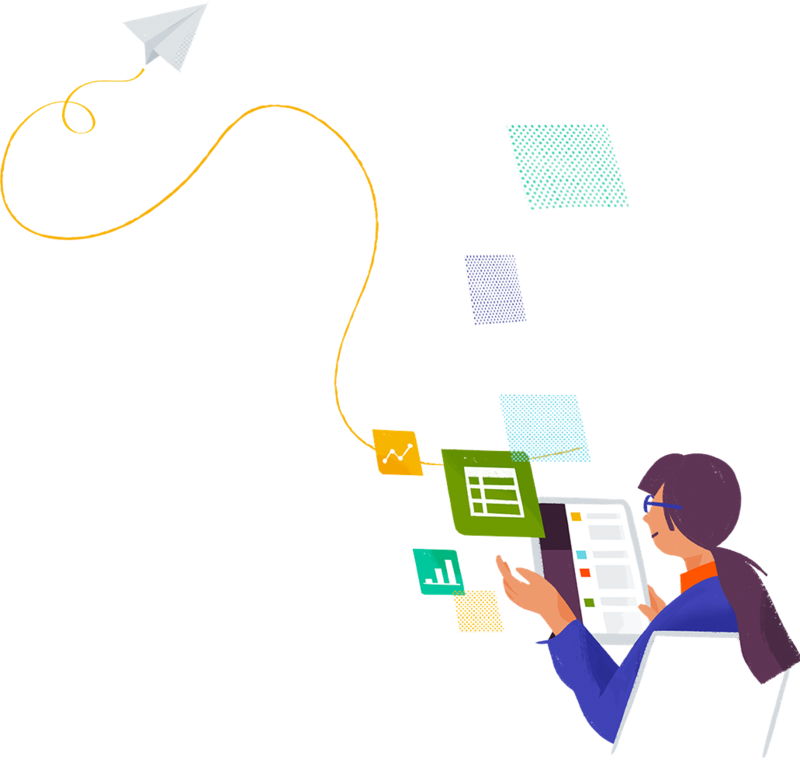 When your team needs to kick off a project, hire a new employee, deploy some code, review a sales contract, finalise next year’s budget, measure an A/B test, plan your next office opening, and more, Slack has you covered. You don’t have to go to every meeting to stay informed. 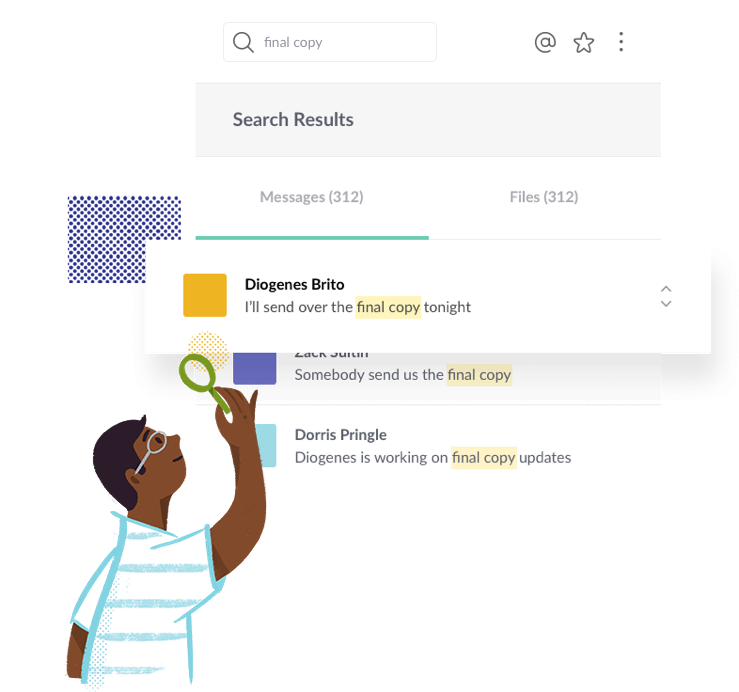 Slack builds a searchable archive of your team’s conversations, decisions, and work — made more useful with machine learning — putting knowledge in everyone’s hands. 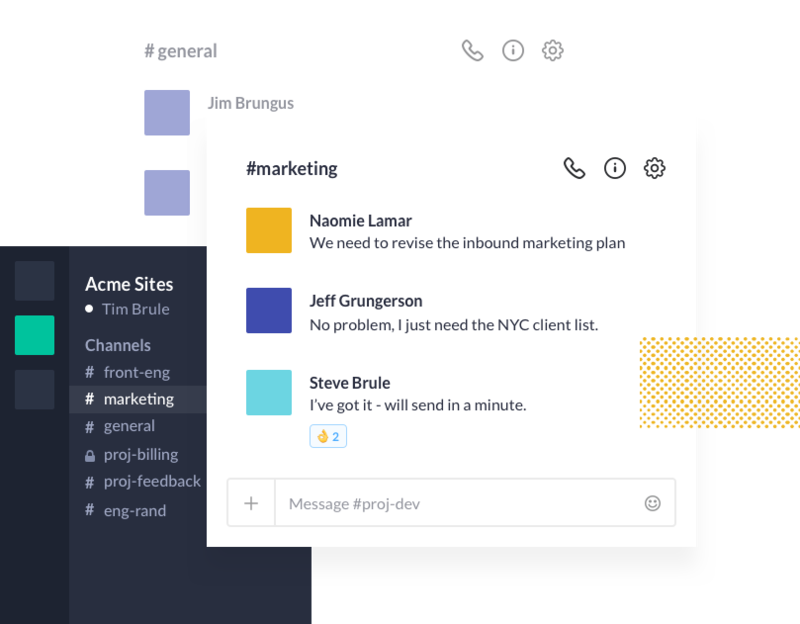 Slack integrates with nearly every enterprise and productivity product available, and you can also build your own with our open API. 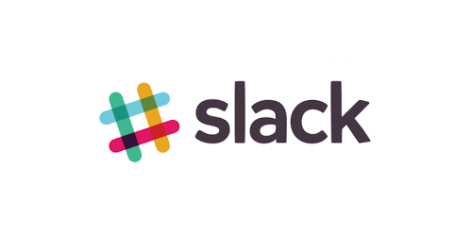 Adding apps to Slack keeps your team coordinated and working faster, all within the context of your conversations. Price: R500 What’s Included with Your Slack Group?